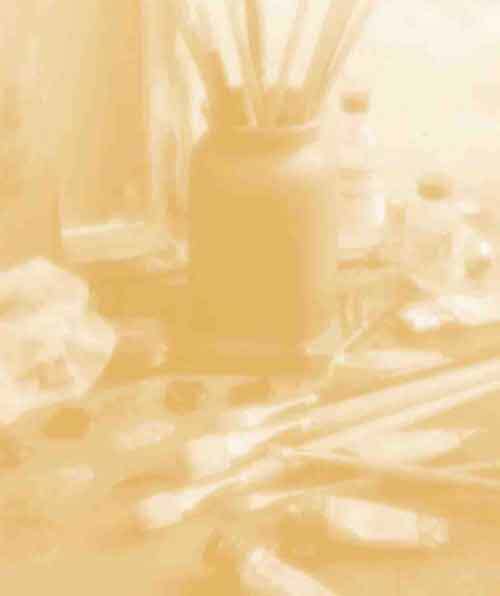 Ulverston Society of Artists has been established for over 50 years. ranging from beginners to professional artists. Monthly meetings are held in the schoolroom at Bardsea. or talk by a visiting artist. in the Spring and in September. and a shorter exhibition takes place over the Dickensian Weekend in November. in various local establishments throughout the year. a retailer of art, watercolour, oil, acrylic, craft, card making and graphic materials from the world's leading suppliers, bringing you the latest information on new products, special offers, equipment, and discounts as they become available. Our aim is to proactively support and promote art worldwide while developing an interesting and informative resource site for our existing and potential customers. With exhibition and event details, a local artist directory, resource listings, online competition and more art supplies and stuff. We hope you enjoy your visit, but should you require any further information please do not hesitate to make contact.